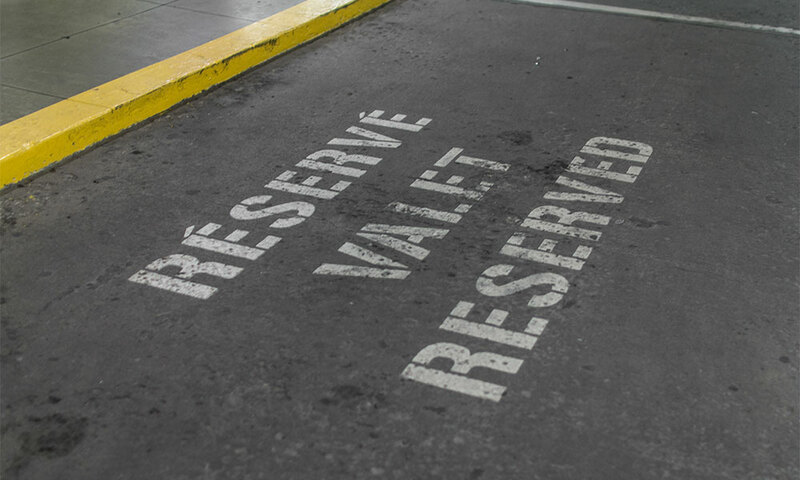 With both daily & monthly subscription options to our parking spaces, it is has never been so easy to park your vehicle in the heart of the city. 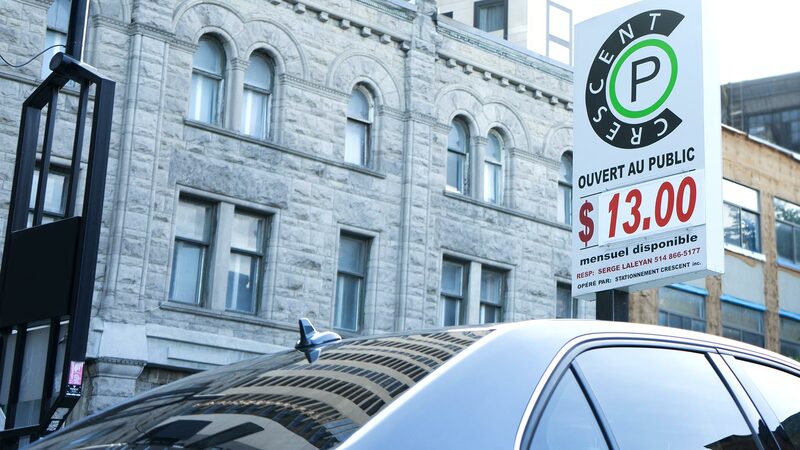 All our parking lots are open 24 hours, 7 days a week to give our clients peace of mind and to ensure their car is at a secured place in the busy streets of downtown Montreal. At Crescent Parking, we want what is best for our clients by offering monthly & daily parking, valet service and lot rental & management. Crescent Parking facilities are operated and managed with efficiency and excellence. 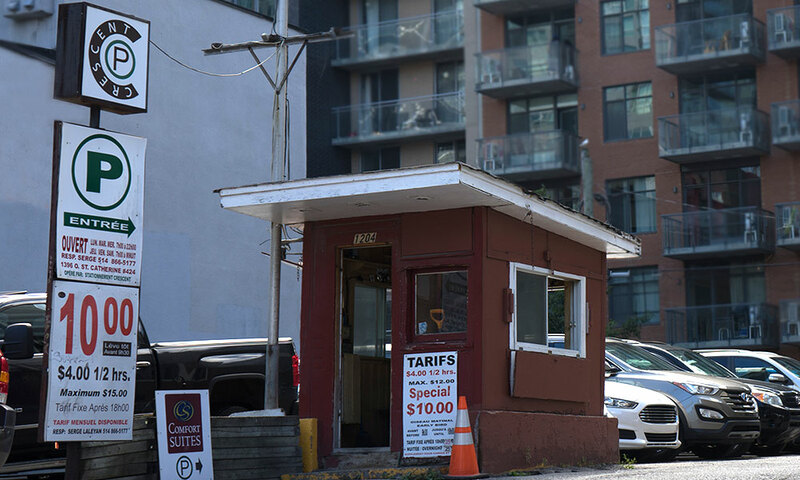 Our secure parking spaces are easy to access and perfectly located; you will be greeted by knowledgeable and professional staff that is ready to help our customers. 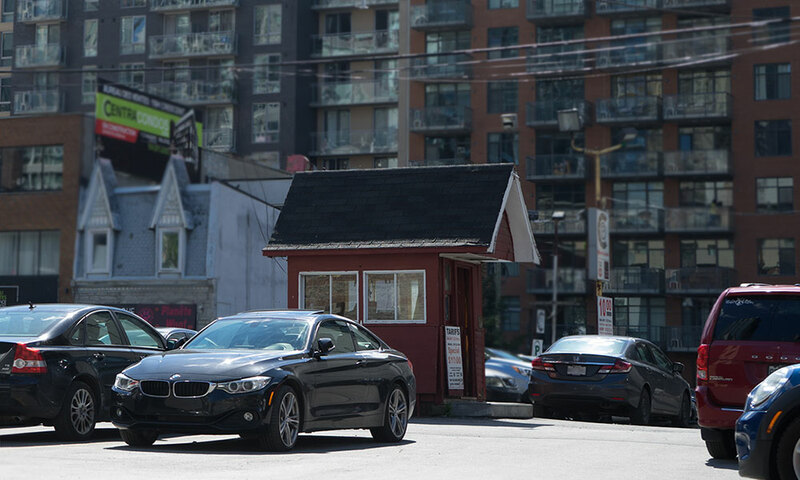 The market and desire for valet services has grown in the major Canadian cities. Crescent Parking chooses to surpass customers’ expectations, whether the service is required for a public or private function; and strives to ensure our service gives peace of mind and a flawless experience to clients. In need of a large space for the filming of a movie or to have your own lot for an event? Crescent Parking has the solution for you. We offer complete lot rental and management services by providing big and tidy spaces right in the heart of the busy streets of Montreal. 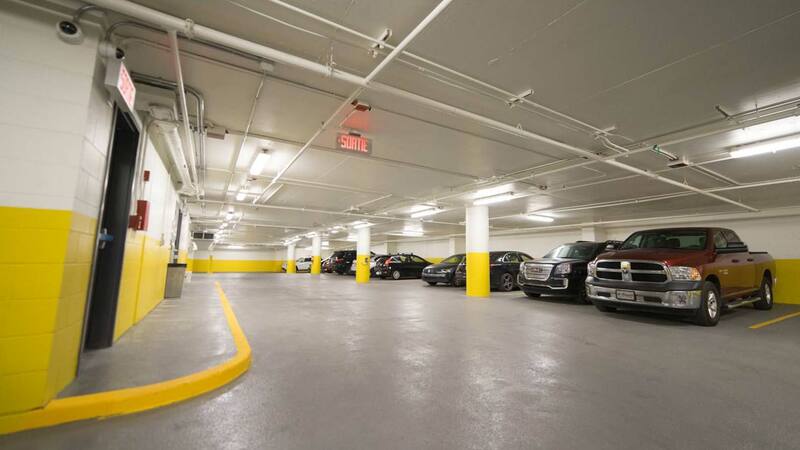 With over 25 years of experience, Crescent Parking is a parking lot management company in the downtown Montreal area. Crescent Parking’s wide array of services include daily and monthly parking, private lot management, valet and lot rental (movies, events, etc.). © 2017 Crescent Parking. All rights reserved.